Asset management company I.D. Systems, Inc. has shipped over 10,000 telematics devices to Avis Budget Group. Avis has already installed I.D. 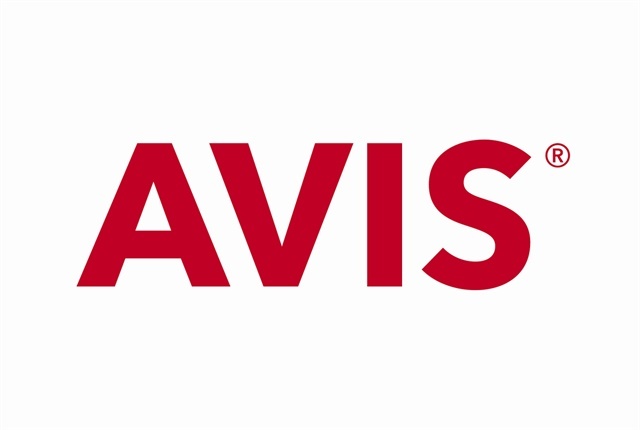 Systems' Unified Telematics Platform in vehicles in over 50 locations as part of the Avis Car Rental mobile app. The app interacts with telematics-connected cars and allows customers to manage and customize their rentals online. I.D. Systems expects to ship 40,000 more units this year.